Ford Motor Company today announced a new chairman and CEO of Ford China and head of Powertrain Engineering as it continues to strengthen its global leadership team. Jason Luo is named chairman and CEO Ford China. In his new role, Luo will lead all of the company’s operations in Greater China including its import business, Lincoln, its passenger car joint venture Changan Ford, commercial vehicle investment in Jiangling Motors Corporation, and our operations in Taiwan. Luo, 51, joins Ford from Key Safety Systems, the fastest growing company in the automotive safety market, where he was global president and CEO for the past 10 years. While at Key Safety Systems, he led the business transformation and global expansion of the company and achieved significant revenue growth in China. 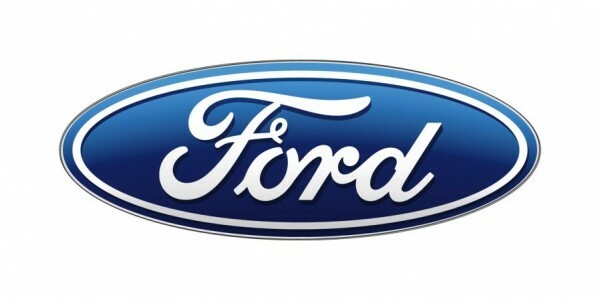 Luo will be based in Shanghai, reporting to Peter Fleet, Ford group vice president and president, Ford Asia Pacific. Ford also is announcing that David Filipe is appointed vice president, Powertrain Engineering. Filipe succeeds Bob Fascetti, who has elected to retire Oct. 1. Fascetti served nearly 30 years in Powertrain and Product Development improving Ford fuel economy and performance of Ford vehicles around the globe. David Filipe, 50, is a 25-year Ford veteran who will be responsible for all powertrain engineering around the world. He will report to Hau Thai-Tang, executive vice president, Product Development and Purchasing. Joining Ford in 1992, Filipe has held various positions within Product Development and several global leadership roles. Most recently, he served as the vehicle line director, North America trucks, large SUVs and commercial vehicles, which included responsibility for overseeing the development and launch of the 2017 Super Duty pickup truck, the 2018 Ford F-150, and the all-new 2018 Expedition. Both appointments are effective September 1.